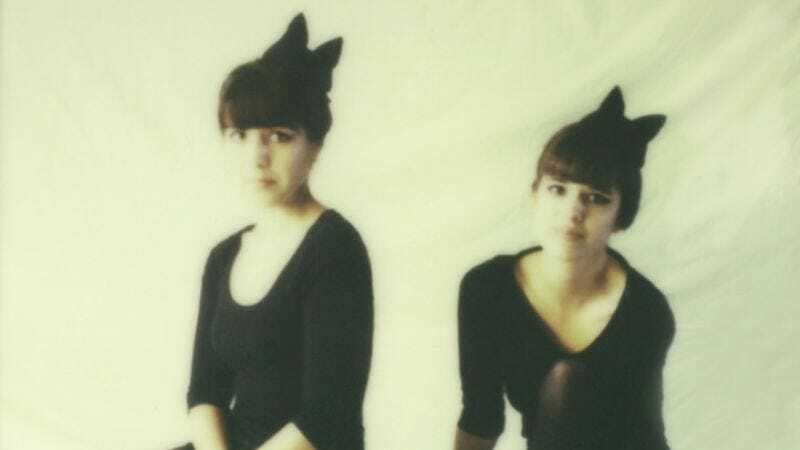 California sister act Summer Twins type, craft in the new video for "Forget Me"
If there’s a more “now” genre of summer music than dreampop, we’re not really sure what it is. That’s why the new single from Summer Twins—California sisters Chelsea and Justine Brown—sounds so darn good right now. “Forget Me” is a little bit garage, a little bit ‘50s, and a lot charming, so check out the Joy Newell-directed clip below and then maybe check out the group’s latest 7-inch, “Forget Me”, out June 25 on Burger Records. Summer Twins: Forget Me from Joy Newell on Vimeo.